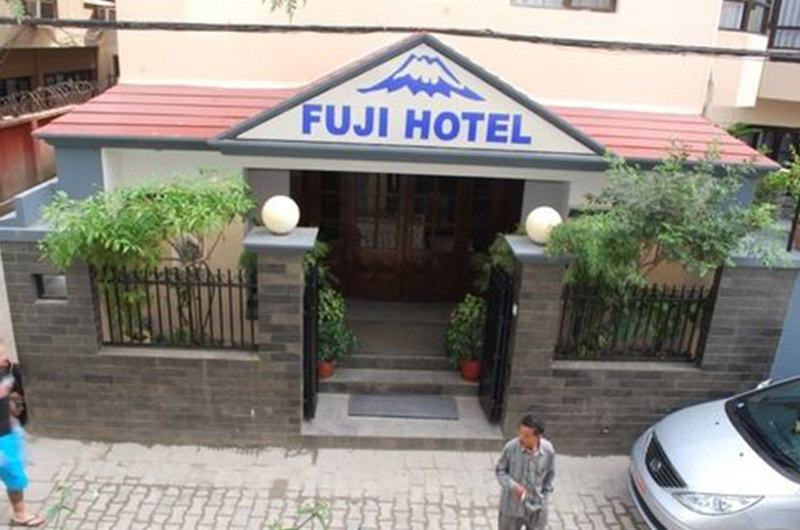 Hotel Classic is one of the oldest hotels in Kathmandu, Hotel classic’s location is suitable for both the leisure and business traveler, being the center of commercial activities, with numerous shopping centers and retail shops all along the street, as well as in alleys, nooks, and corners. In addition, many sites of tourist interest, including the world heritage site, Basantpur Durbar Square, are very close by. 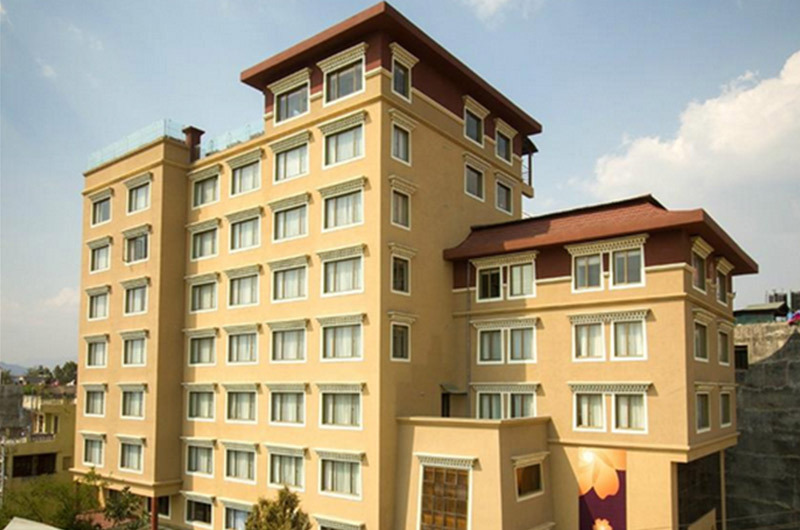 Hotel classic is a reasonably priced hotel that will go well with the needs of budget travelers. 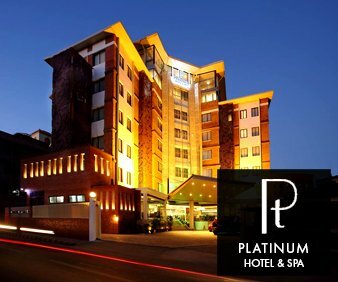 it has all the standard facilities expected of a tourist standard hotel.